» Daily Horoscope - Astrology ! 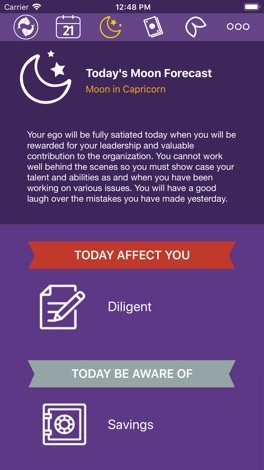 Daily Horoscope - Astrology is the best app for Zodiacs! 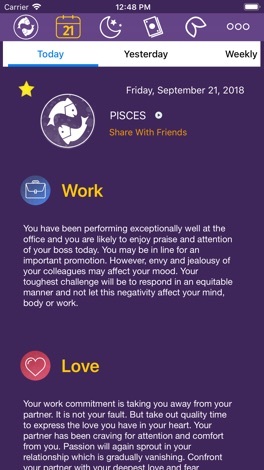 Daily Horoscope is a horoscope application which is updated on a daily basis. Daily Horoscope provides you the most accurate and compelling forecasts. 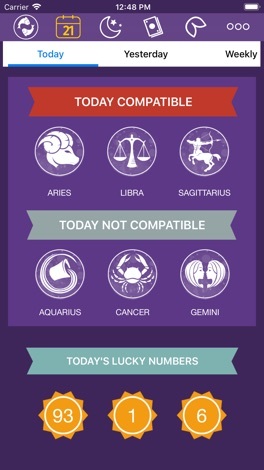 Daily Horoscope's forecasts are Work, Love, Health, Today's Compatibility and Today's Lucky Numbers. • There are many modules you can find in Astrology Zone. 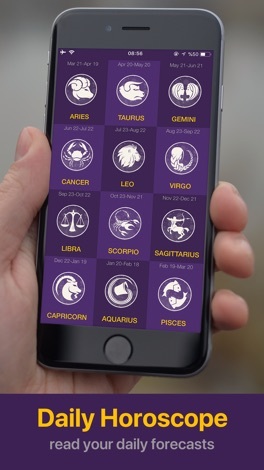 • This astrology app is the best for you if you're interested in love horoscope, galaxy tarot, co star and zodiac compatibility. 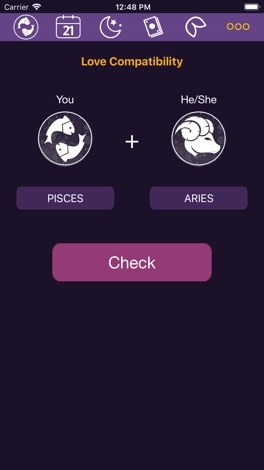 • If you like Skyview or star gazer, you can find these zodiac in the app. Get your daily horoscope everyday on the go through user friendly interface. 2017 and 2018 yearly horoscopes are just one click away! • VIP Membership is a monthly subscription at $2.99 per month. • Payment will be charged to your iTunes account after confirmation of purchase. Your subscription renews automatically unless cancelled at least 24 hours prior to the end of the current active subsription period is not allowed. With the BVSD mobile app, your school district comes alive with the touch of a button. Easily navigate through current news and events or check out the latest updates with social media like Facebook and Twitter. Quickly retrieve contact information, sporting scores, lunch menus, and more! It’s your school district available at your fingertips. Punch up your iMessages with StickerPunch! Fifty great looking stickers to make your point with style. Download Daily Horoscope - Astrology !